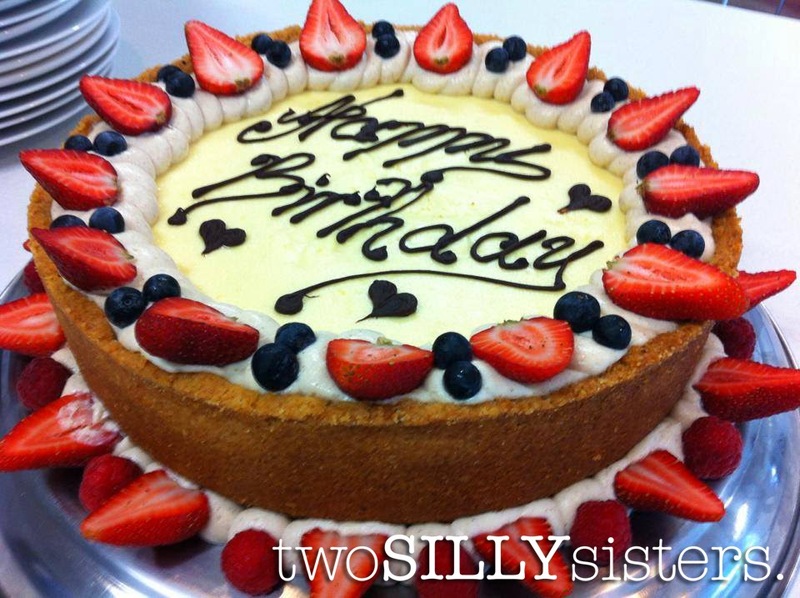 My yummy gluten free birthday cake when I got back to work! Byron Bay has been on my list of places to visit for a while now, but for some reason I had never managed to get there until recently. Mr L had decided he wanted to whisk me away for my birthday, and so we both decided that Byron would be an ideal location for a weekend escape. Famous for its diverse range of creative and alternative cultures, Byron is known to most as a ‘hippy’ town. And I was not surprised at all. I loved the free-spirited vibe and how happy and peaceful everybody was. Day and night the streets were filled with buskers – musicians, hula hooplas – there was even a pet rabbit on display! There were tarot readers on the streets and plenty of alternative health and medicine places on every corner. Yoga and massage centres were also spotted throughout the streets. Scents of incense and occasionally other ‘special’ smells wafted through the air. Even amongst all the backpackers it was still a beautiful and humble place to be. Now I know you are all excited to hear about the food. Not only is Byron the home of the famous ‘Byron Bay Cookie Company’ but let me just say eating out on a gluten free diet in Byron Bay was a dream! Majority of cafes and restaurants were able to provide gluten free alternatives, and many included real food and gluten free bread, not just salad options! 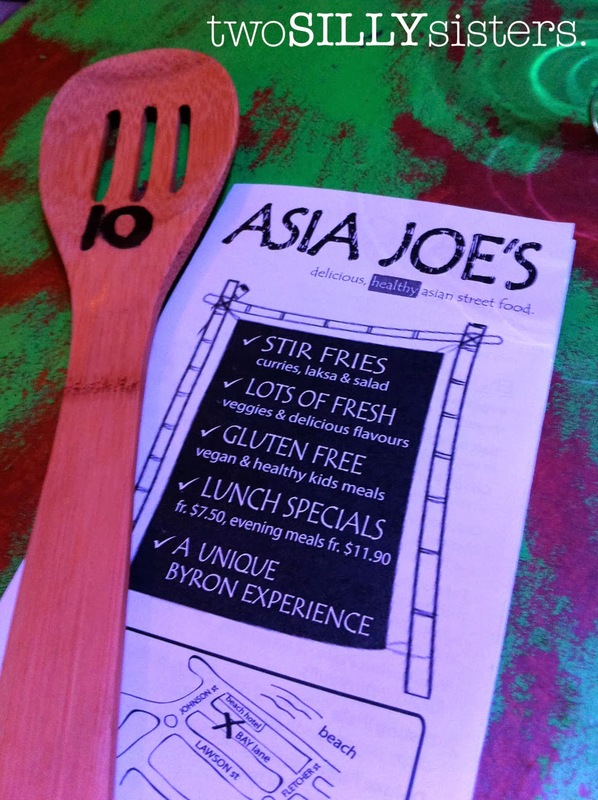 We arrived in Byron Bay late afternoon, and after checking into our hotel and taking a walk around the town we decided on having dinner at a little restaurant called Asia Joe’s. Tucked into a little lane way, just behind The Beach Hotel, where we snuck in a quick pre-dinner drink, Asia Joe’s is a tiny little eatery described as delicious, healthy Asian street food. The big GLUTEN FREE sign on the front of the menu got me in straight away – it was a great start to our trip! Food is ordered at the counter and then brought out to you. The service is quick and tables have a very high turnaround. Although Asia Joe’s does not take reservations, waiting for a table would not be an issue. I watched people order their food, eat and get out straight away. I guess you could say this place has a fresh take on ‘fast food’. 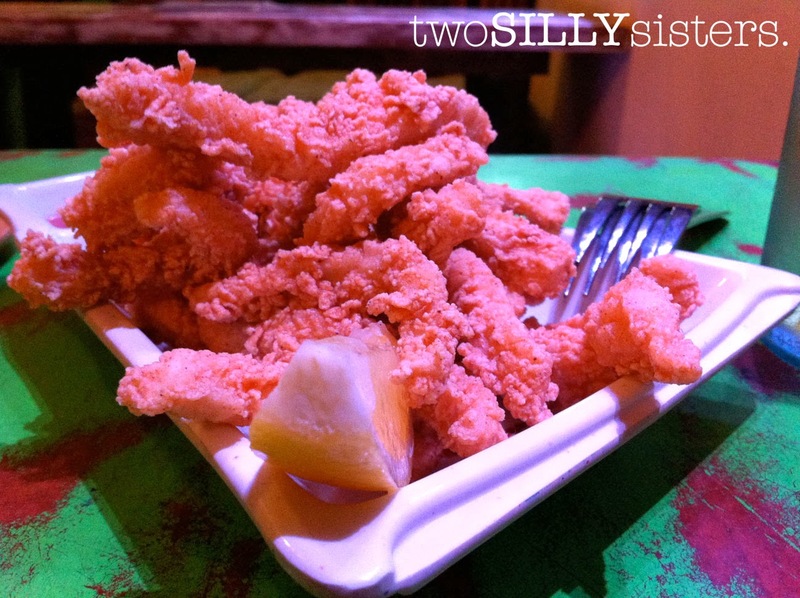 For starters we ordered the gluten free Salt and Pepper Squid. It’s a rarity for me to find gluten free options for this dish, so when I see gluten free salt and pepper squid on a menu it’s a must! 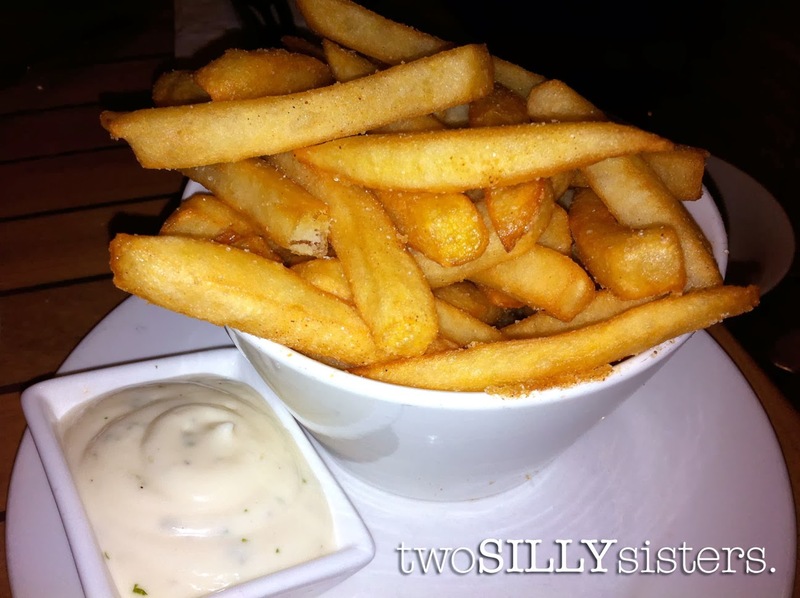 And this dish did not disappoint, it was crunchy and delicious as expected! 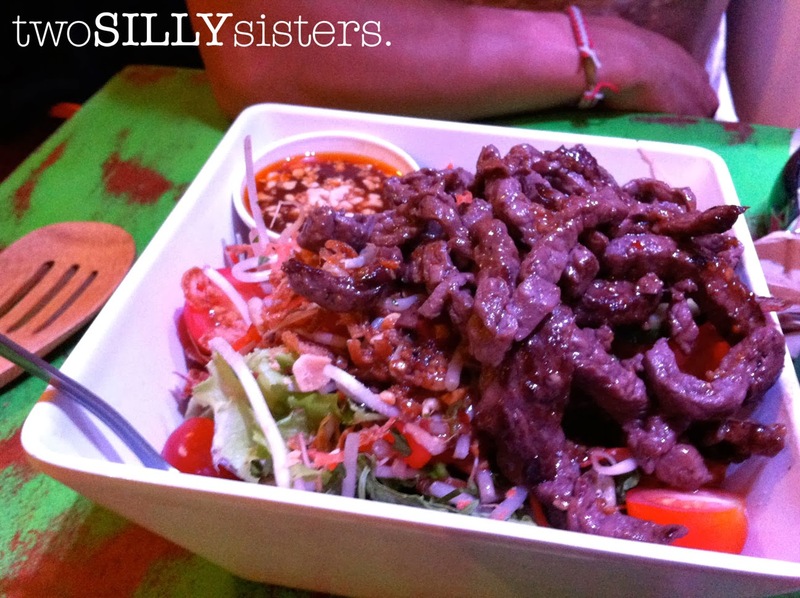 For mains we ordered the gluten free Crunchy Beef Thai Salad which was full of flavour! 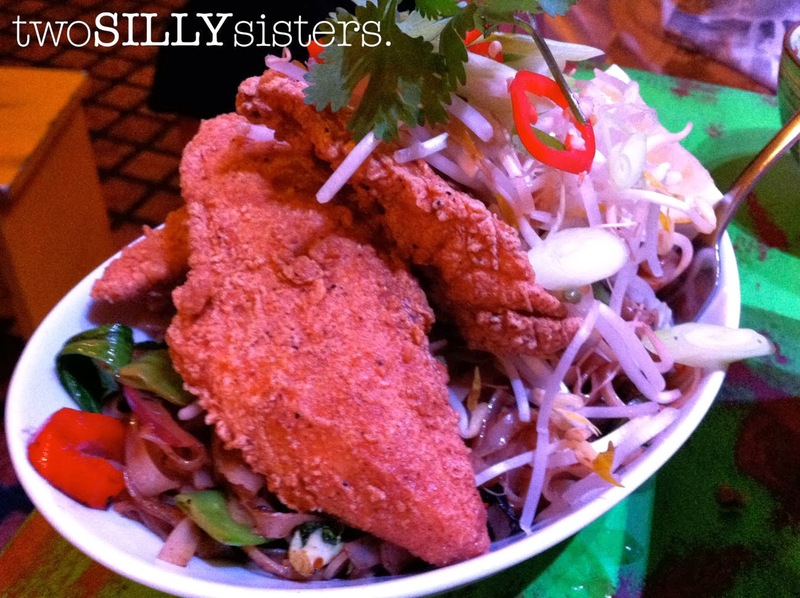 And gluten free Crispy Snapper with Stir Fry Vegetables served with gluten free noodles. Yum, yum, yum! 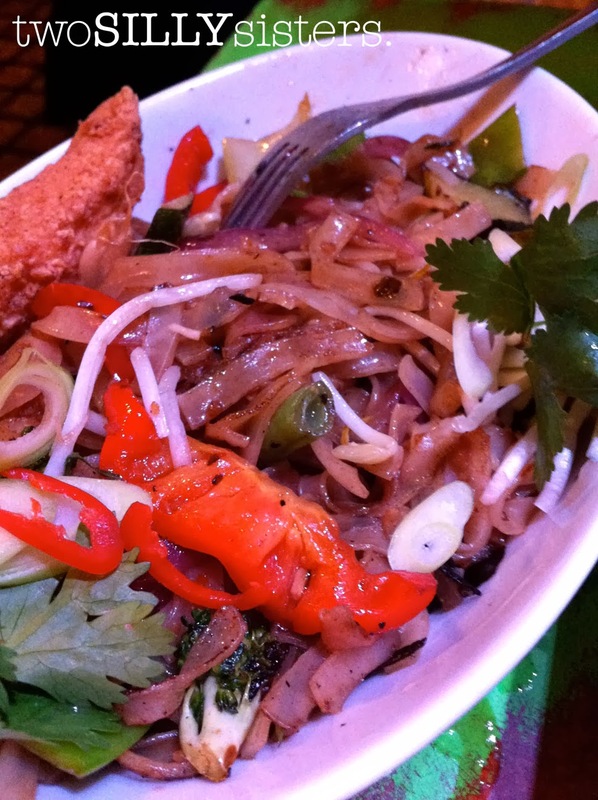 The atmosphere was authentic and the food was very fresh and delicious. With gluten free being clearly marked up on the menu and the staff being so knowledgeable, I would definitely recommend this place as a great gluten free eatery. Although dinner was more than enough, as we were walking home enjoying the shows of the street buskers, I stopped by an ice creamery, Bella Rosa Ice Cream, and had a peak in the display cabinet and what did I see? Gluten Free markings on some of the flavours! Hooray!! I ordered the coconut and lychee ice cream. Sorry I gobbled it up before I could take a photo but take my word for it, it was delicious! The next day (my birthday!) we started the morning off by having breakfast at The Balcony. Gluten free bread is available and GF items are specifically marked on the menu. 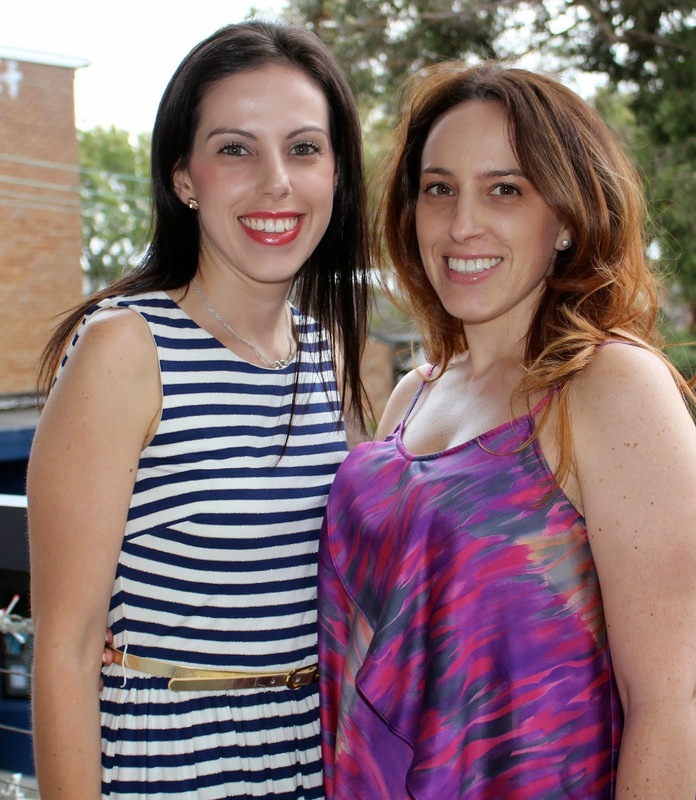 We sat outside on the balcony overlooking the busy streets of Byron Bay, people watching. I loved watching the happiness below – streets jammed with traffic as people made their way to the beach – there was no beeping of cars, no road rage – just peace and serenity. Locals and tourists roamed the streets, and surfers carried surfboards on their bikes eager to hit the waves. I ordered the ‘Three Cheese Eggs’. 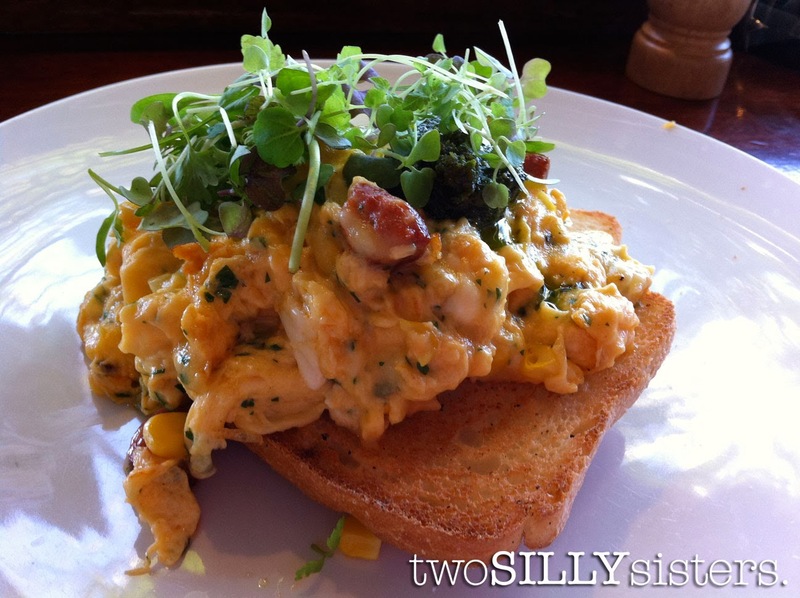 Scrambled eggs made with cheddar, parmesan and goats cheese served on gluten free bread with corn, chorizo, and rocket pesto. Yum! Every mouthful was full of flavour! 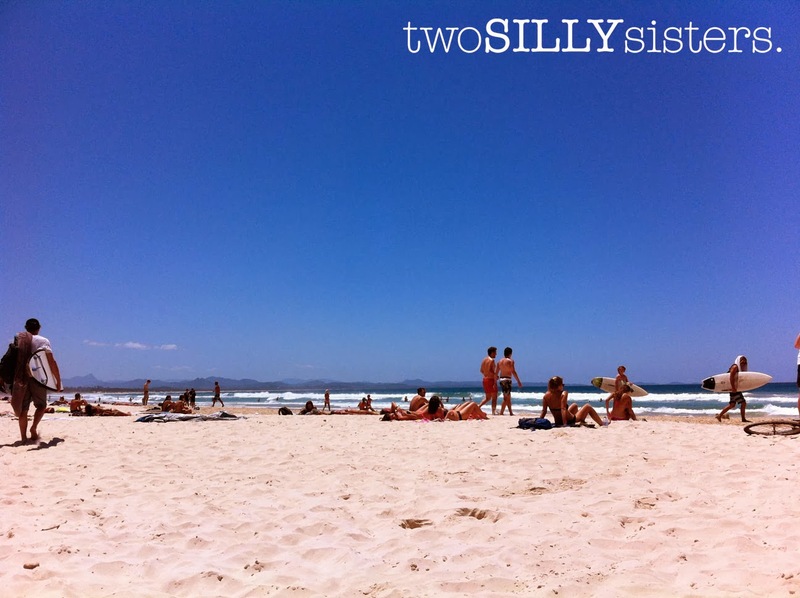 After spending a few hours at Byron Beach, on a perfect summers day, we got a bit ‘thirsty’ and decided to check out the cocktail scene. 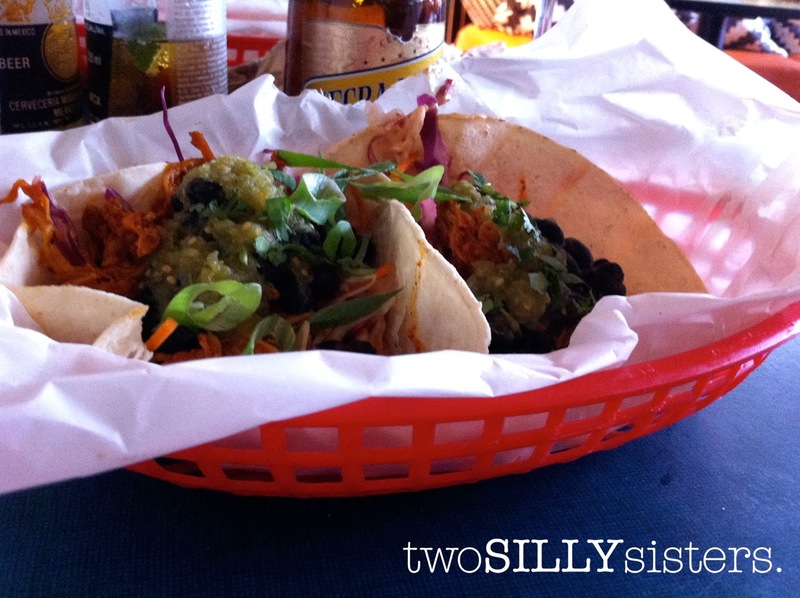 I was on a mission to try as many places as possible in the short amount of time we were there, so decided on Miss Margarita, as it looked like a really cute and funky Mexican place. 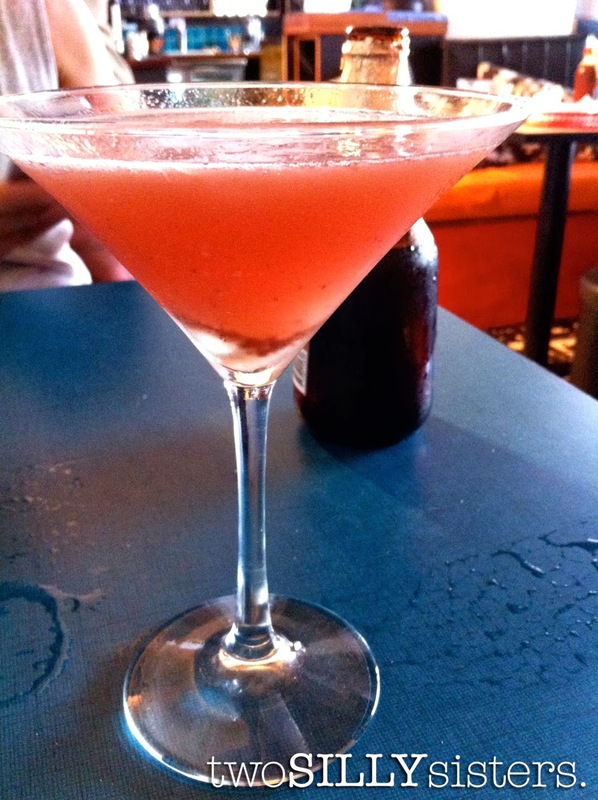 I settled on a ‘Loving Lychee’ – a fusion of vodka, lychee, strawberry, vanilla and a twist of lime (great pick!). 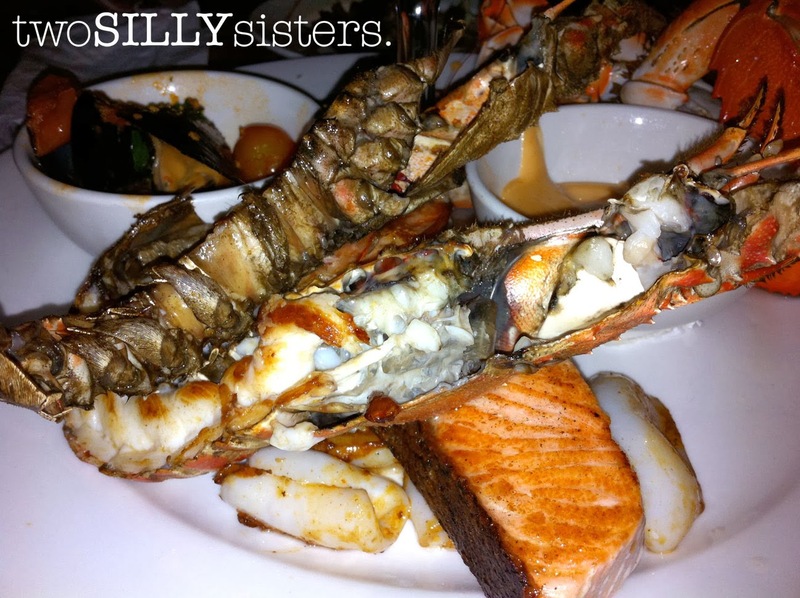 And now let’s get onto the grand finale… the big birthday dinner! We had looked around and decided that Fish Heads would be a lovely way to end the day on a high. We enquired in advance and were assured that my gluten free dietary requirements would be taken care of. 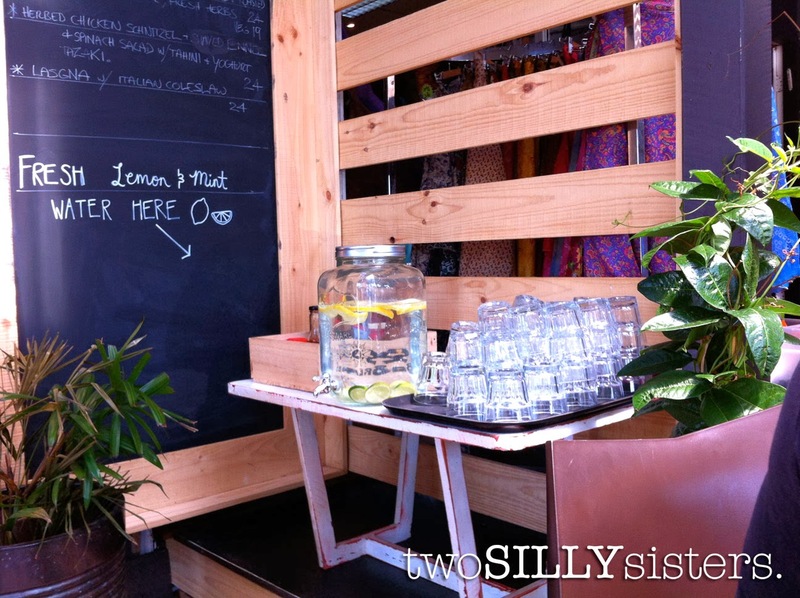 Fish Heads is located directly opposite the beach and has a relaxed vibe. We sat on the beachfront deck and started our meal off by sipping white wine and breathing in the fresh sea air. Gluten free is marked up on the menu, and the staff were well educated on gluten free dining. 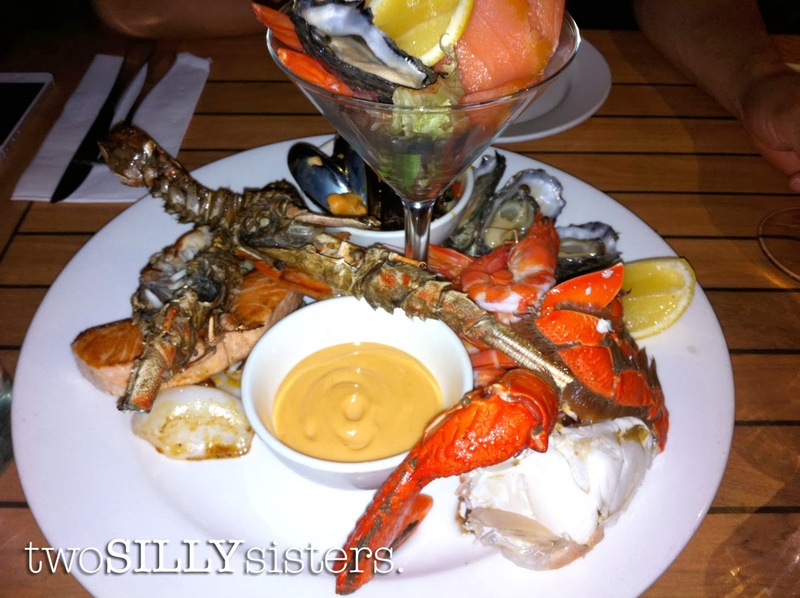 We decided to get straight into it and ordered the Fish Heads Ultimate Seafood Platter! I was assured it could all be made gluten free and consisted of a mixed selection of hot and cold seafood including lobster, prawns, scallops, mussels, natural oysters and smoked salmon. 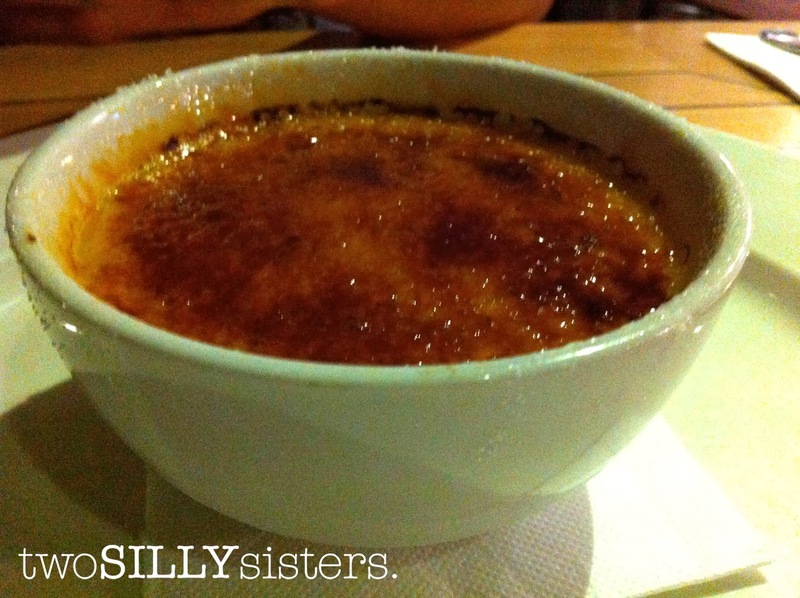 And then there was dessert… and who doesn’t love dessert, even after they’ve stuffed their face on dinner right?! There were quite a few gluten free options but I was tossing up between the Coconut Panna Cotta served with pineapple salad and ginger granita, or the Mango Creme Brulee. Hmmmm, Decisions, decisions. And then Mr L spoke, “Why not get both? It is your birthday after all” and my eyes lit up with excitement and that is exactly what we did! Both desserts were absolutely amazing and the complete taste of summer! 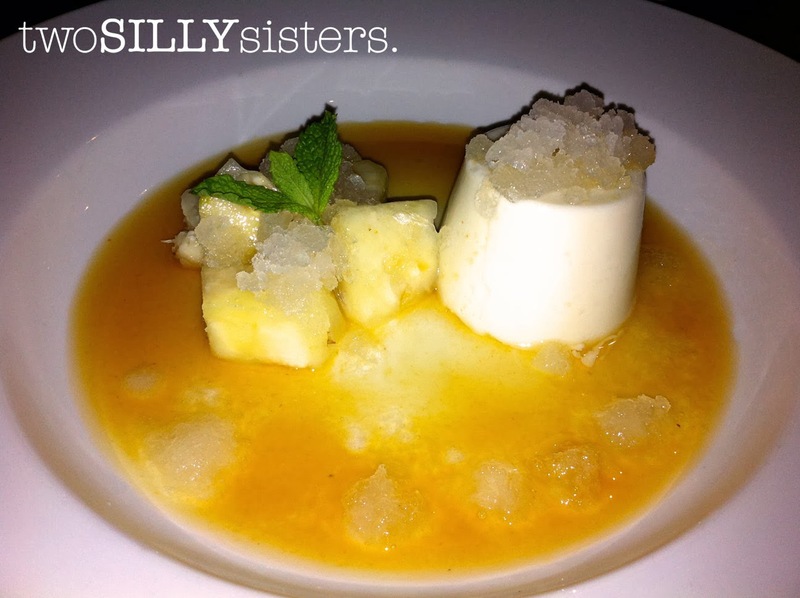 The Coconut Panna Cotta was creamy and delicious and the pineapple and ginger (surprisingly) was a brilliant compliment to the dish. The next morning was sadly our last day, and after checking out we attempted to find yet another café to fuel our bodies with food before the long drive home! And easily done, The Byronian Café seemed like the ideal location. 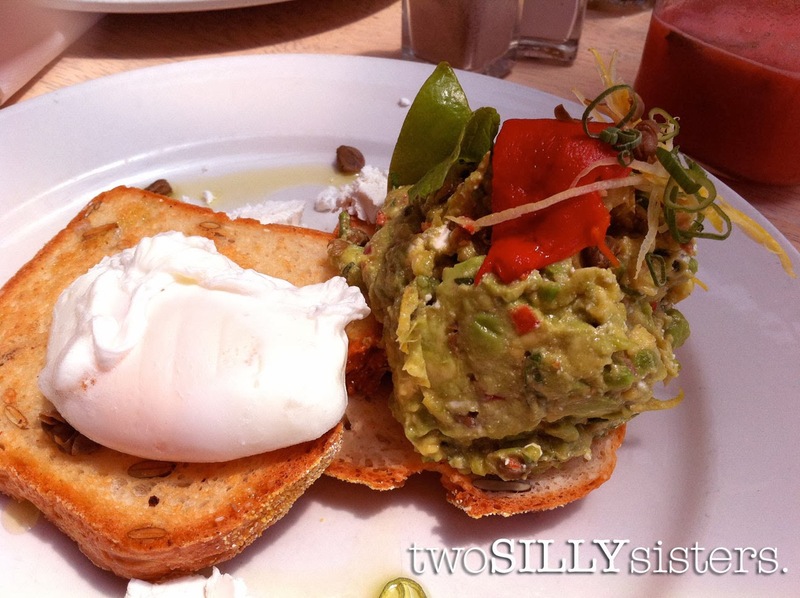 I ordered the smashed avocado with roasted capsicum, capers, feta and lemon zest, served on gluten free bread with the addition of a poached egg. The avocado was so flavoursome I just wanted more and more. 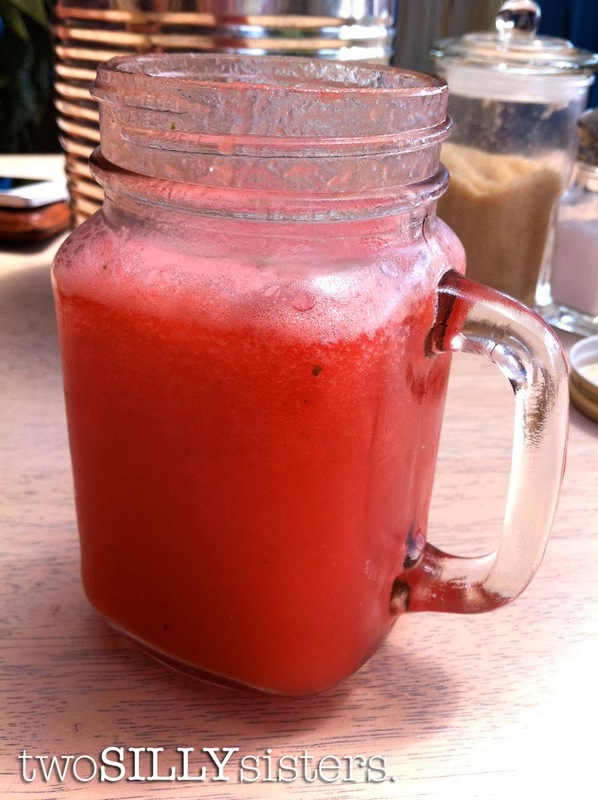 To wash it down I had a freshly squeezed watermelon and pineapple juice, served in a cute jar glass. Sigh. And that was the end of our Byron Bay mini getaway. What a fantastic place Byron is! I had so much fun and I will definitely be back! The tranquillity, the peaceful people, the amazing food… everything was just perfect! If you haven’t been to Byron Bay and are looking for a good beach holiday give it a go and I’m sure you will love it just as much as I did! And have no fear about the gluten free food because as you can see it was a breeze – if only everywhere was that easy!